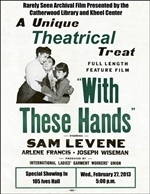 With These Hands is a 1950 documentary film directed by Jack Arnold. It was nominated for an Academy Award for Best Documentary Feature. 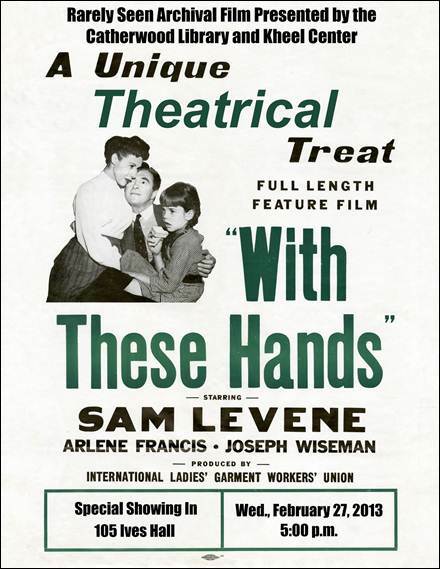 Produced by the International Ladies Garment Workers Union, the film used actors to recreate the Triangle Shirtwaist Factory fire and compare working conditions of the early 20th century to that of the 1950s.